Friends don't let friends be bored. Hang out at Old Chicago for some really good food, a few beers and a great time. Lunch or dinner, Old Chicago has something for everyone. And the pizza. We're talkin' the real Chicago style kind with made-from-scratch-dough. Thin crust or deep dish, your choice. Or if it's pasta, a calzone, salad, burger or sandwich you crave, go for it. Every choice is a winner. Thirsty? Choose from 110 beers from around the world. 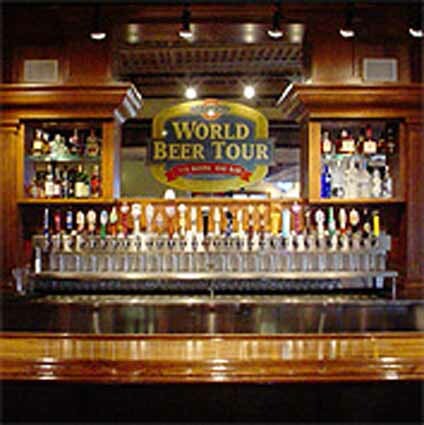 And for the serious hops-and-barley fans there's our famous World Beer Tour. Try every last one of our tasty brews and earn prizes, privilege and the admiration of friends.